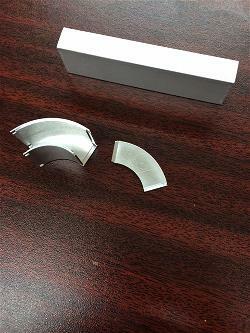 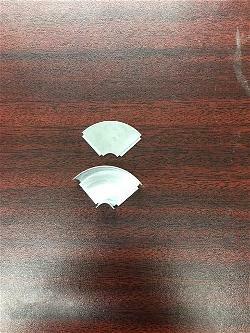 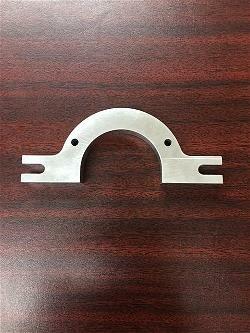 APT Precision Specializes The Fabrication Of Waveguides Components For The Communication And Satellite Industry. 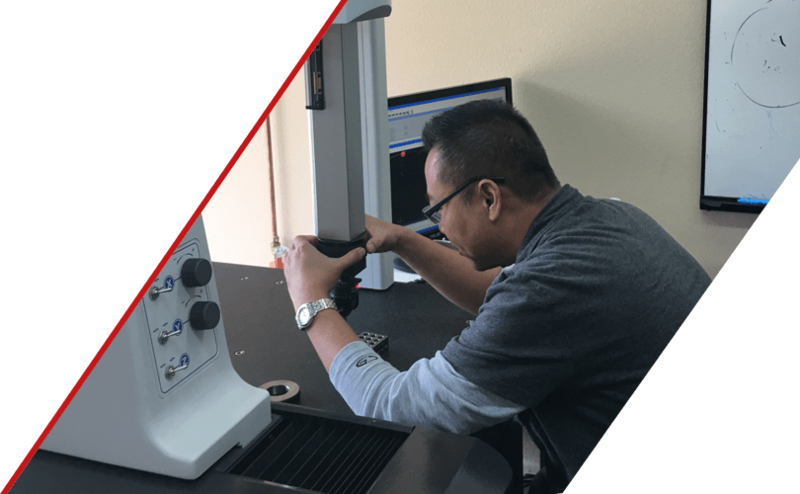 Discover The APT Precision’s Quality Mangement System Quality Management Is All About Communication. 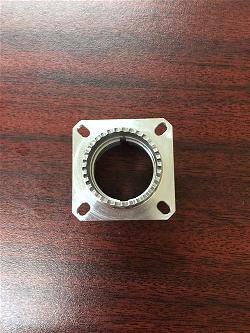 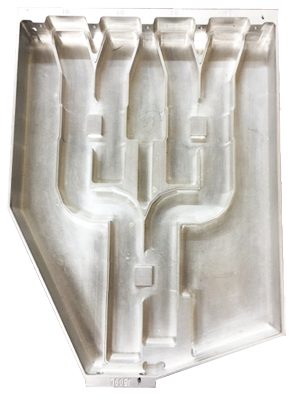 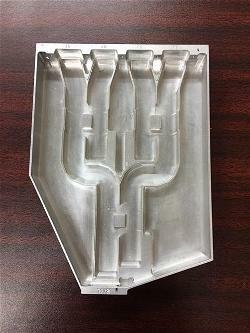 Make APT Precision Your Rapid Response CNC Machine Shop We Would Like To Be Your Truthful Supplier. 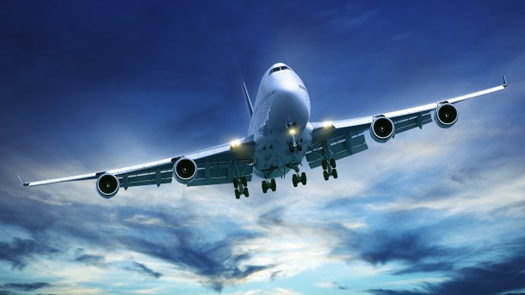 APT PRECISION is an approved supplier of some of the world’s leading aerospace and defense companies. 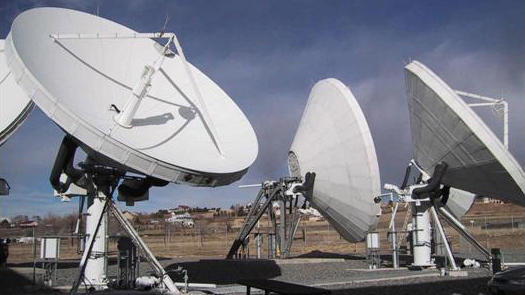 We adhere to the FAR/DFAR, flow down requirement of the United States Government and Government Customers. 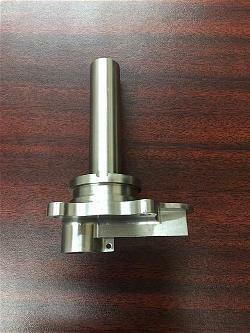 APT PRECISION has extensive experience in the medical devices and surgery equipment. 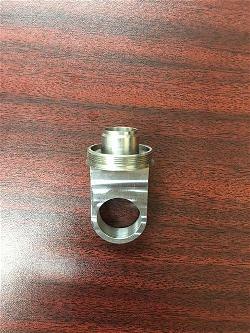 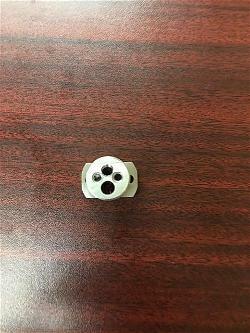 We develop and manufacture medical components and assemblies for all precision machining of surgical instrumentation and dental implementation devices. 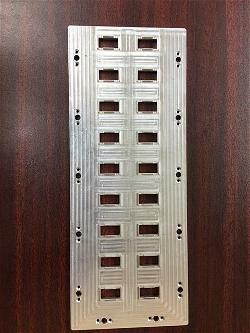 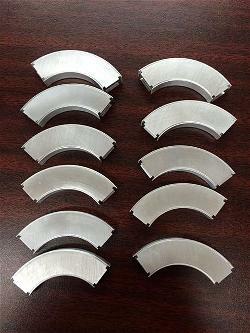 We produces a wide variety of waveguide and waveguide components for commercial, military and government use industry. 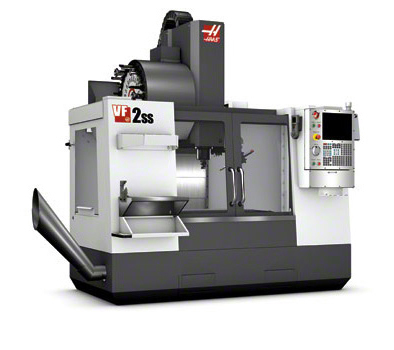 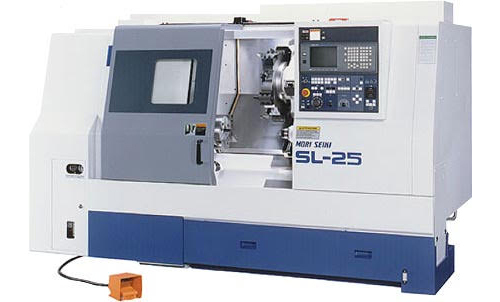 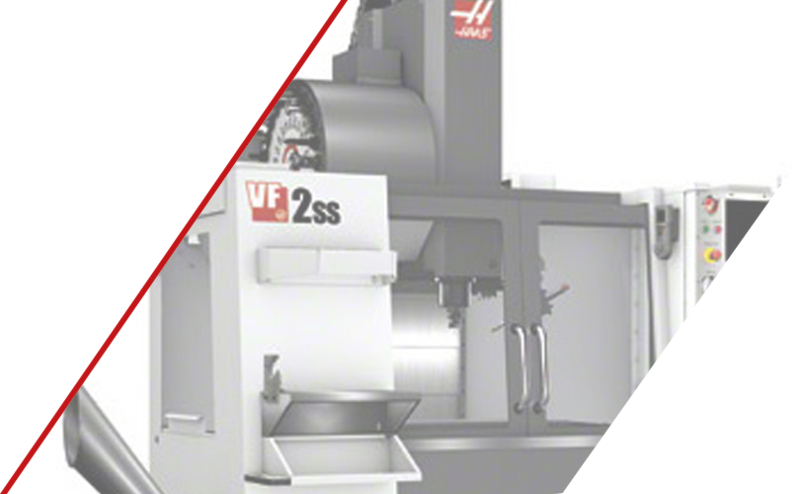 When it comes to machining, you cannot afford to settle for second best. 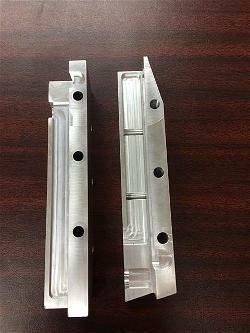 We have the technology and machining equipment along with the expertise and quality control, to provide you with nothing less than the best. 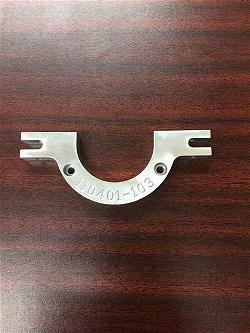 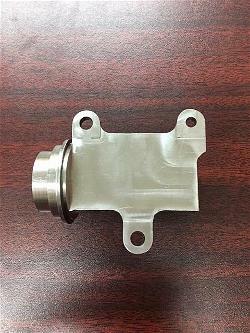 Our personalized services have earned APT PRECISION INC. a reputation for being a highly reliable machine shop in the precision manufacturing industry. 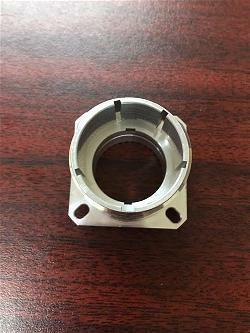 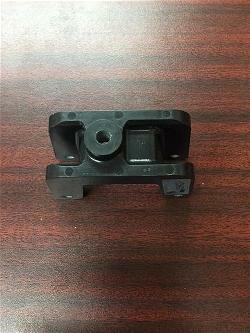 APT PRECISON INC. has a successful history of manufacturing precision machined custom components, hardware and devices for aerospace and defense electronics, satellite and waveguide industries. 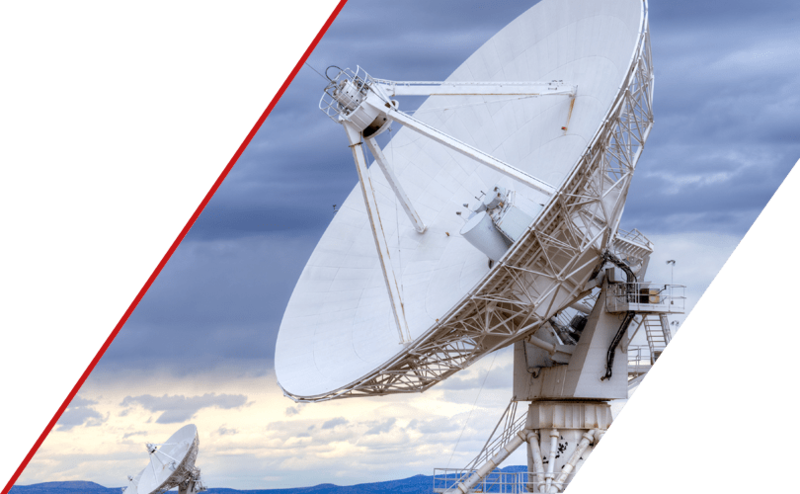 Many of our customers have contracts with the federal government, DOD and DOE. 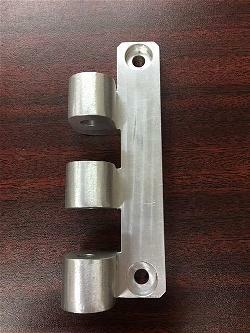 We serve under the requirements of ITAR compliance and honor proprietary licenses. 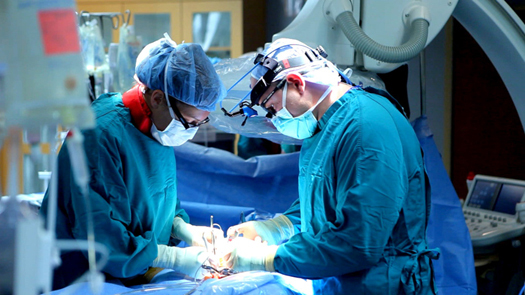 The trust and integrity of our customers are our highest priorities. 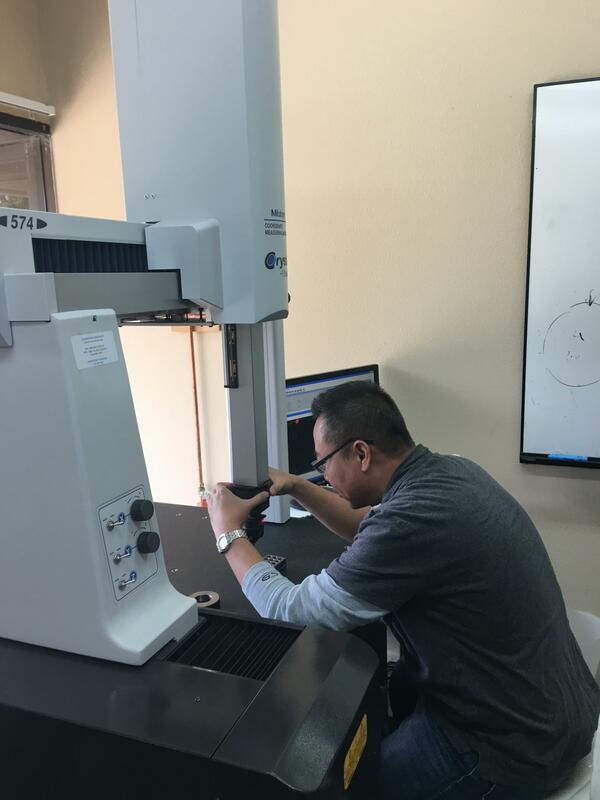 Close communication for delivery of products, support and quality control is where APT PRECISION has a proven record of success.